Google seems to be going all-in on hardware. 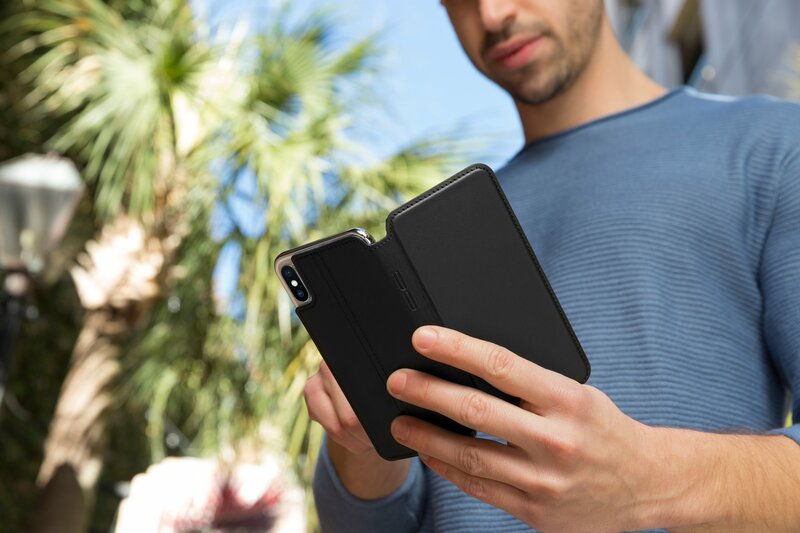 The search giant unveiled a plethora of new devices at a special media event earlier today. 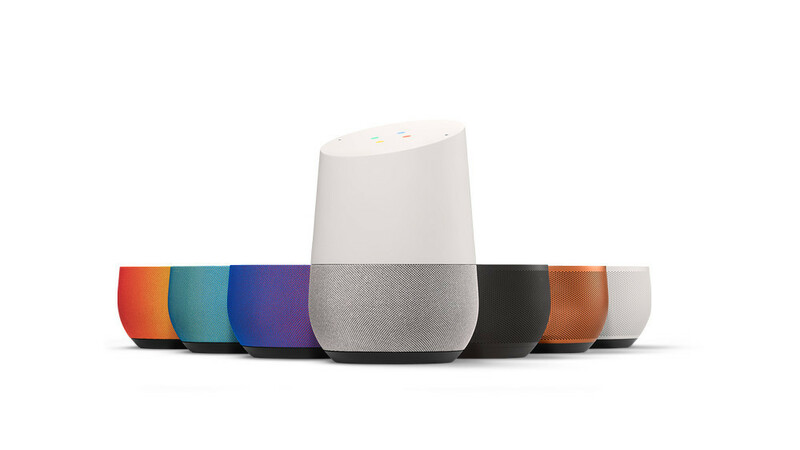 First up, the pictured Google Home is an interesting take on the connected speaker trend started by Amazon’s Echo. Available in November and costing $129, $50 less than the Echo, the speaker can be used to play music from a number of services including Google Play Music, Pandora, Spotify, TuneIn and YouTube Music. 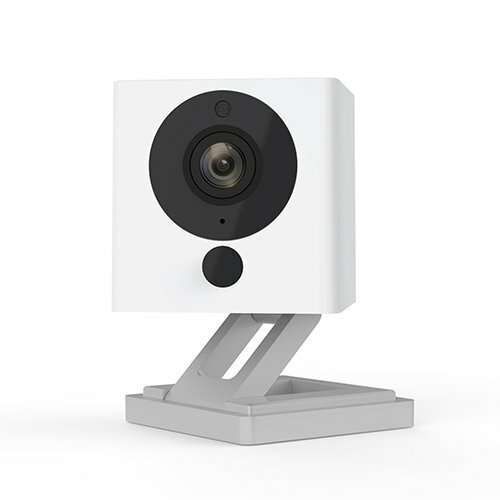 Powered by Google Assistant, the company’s version of Siri, you can get answers to pretty much any question and also control smart home devices from Nest, Philips Hue, SmartThings, and others. 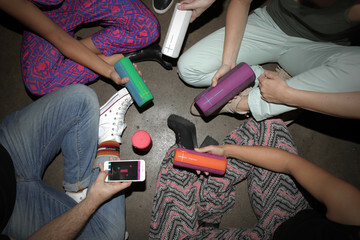 You’ll be able to personalize the speaker with different colors and finishes of the base. Those will be sold separately. There's finally a way to view 4K video shot on an iPhone. 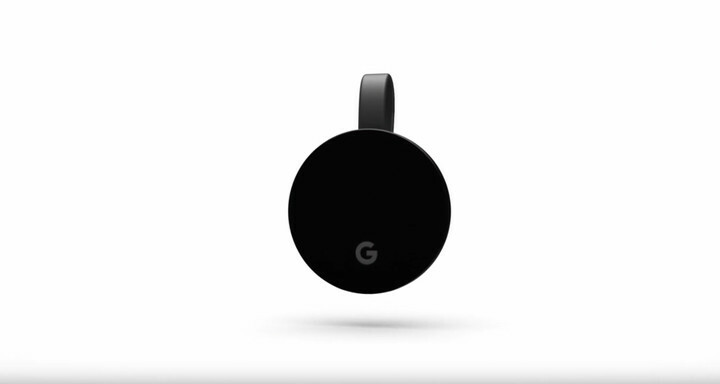 While Apple users patiently wait for a way to watch 4K content and video on their TV screen, Google has taken the initiative with the new Chromecast Ultra. Offering support for 4K content and HDR, you can stream video from Netflix, YouTube, and Vudu along with other sources. Google says content will load almost twice as fast as the Chromecast thanks to improved Wi-Fi. 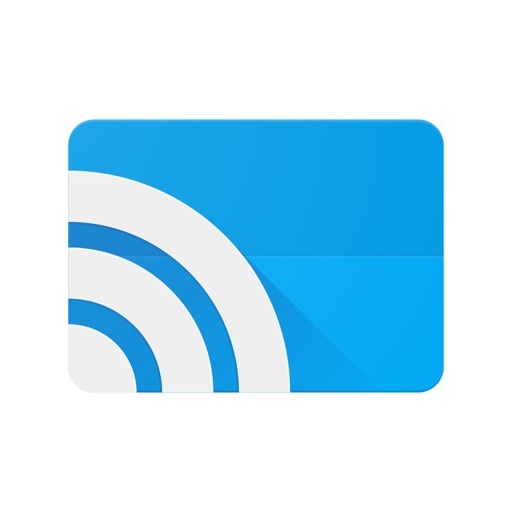 Using the Google Cast app, you’ll be able to send any content from your iOS device to a TV. I’m definitely looking forward to using the Ultra and finally viewing those 4K videos shot on my iPhone in full resolution. It will cost $69 and also land next month. And yes, the big news was another Android handset to take on the iPhone. Made by Google, the Pixel is the first handset with Google Assistant. Google claims that the camera is better than the iPhone 7. 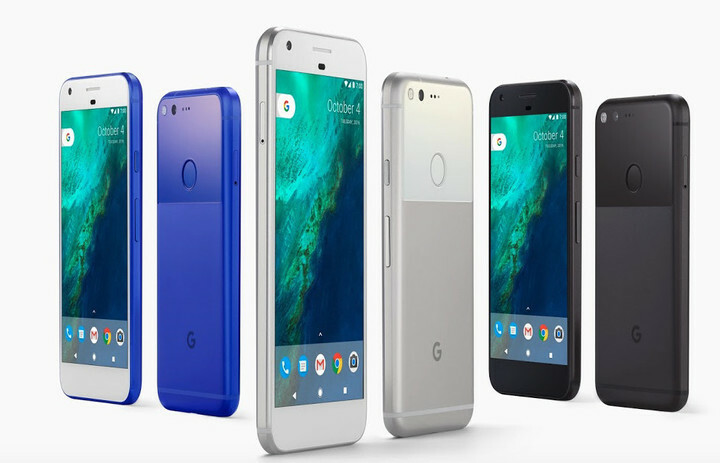 It will be offered in two versions – the Pixel with a 5-inch screen and the 5.5-inch Pixel XL. Preorders begin today, and the phone starts at $649. 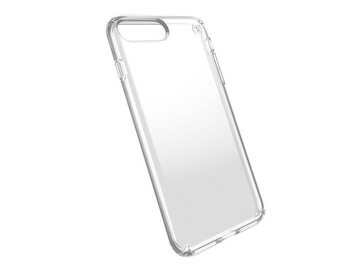 Google is also offering a number of personalized cases for the device.